Hours: Saturday, November 17, 10 AM – 2 PM. Location: Stearns Farm, in the greenhouse. 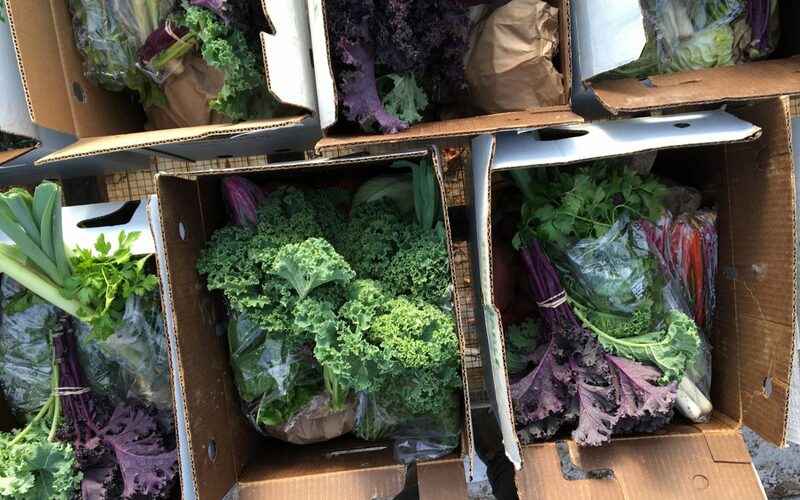 We are pre-packing your share in a produce box, so you don’t need to bring anything unless you want to transfer it all over to your own containers. The box will be heavy, so please let us know if you need assistance getting to your car. Please save and return the box at your next pick up in December. A list of your share contents. Labels for the veggies that people may find confusing.